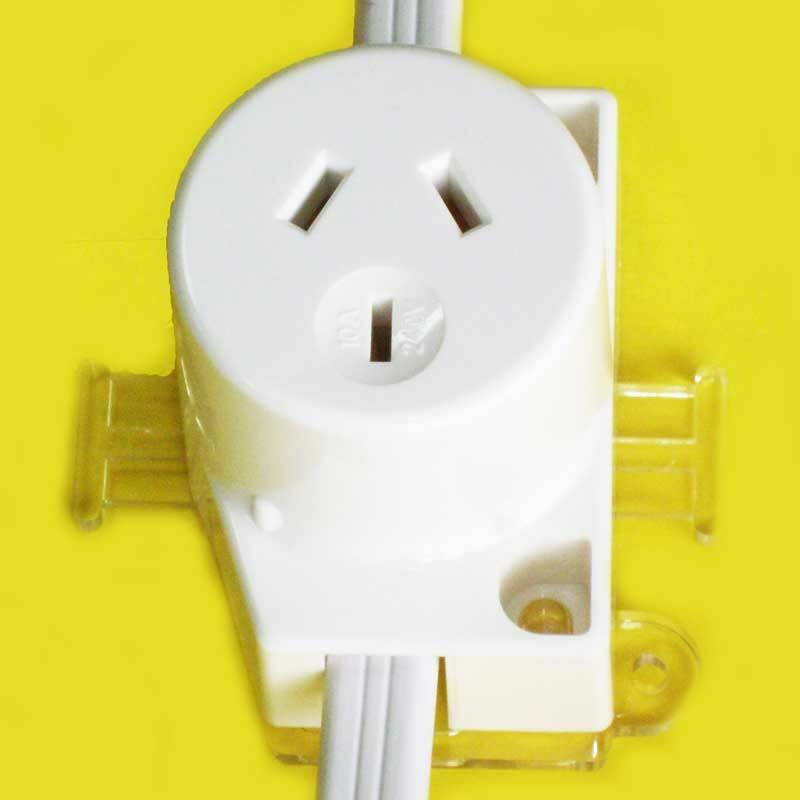 Transco Electrical TransFast Socket won 2013 Australian International Good Design Award in the Hardware and Building category. 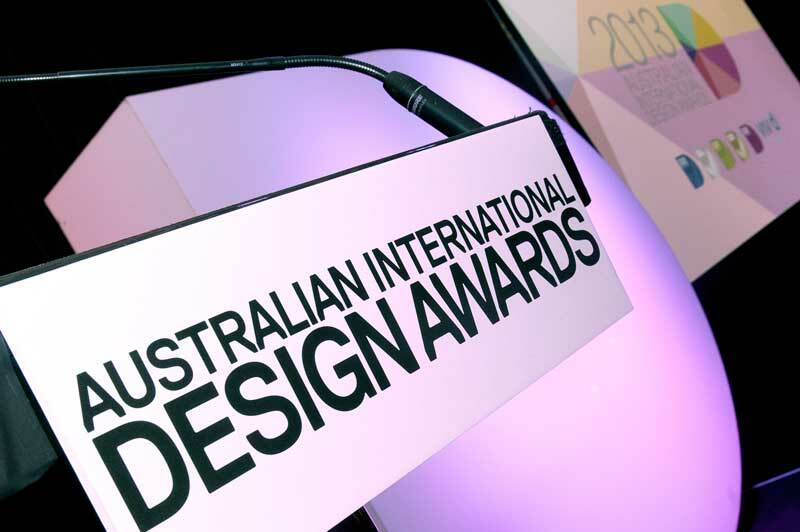 The Good Design Award is one of the most prestigious and independent design awards in the world to recognize good design principles and the designer’s commitment to excellence in innovation. 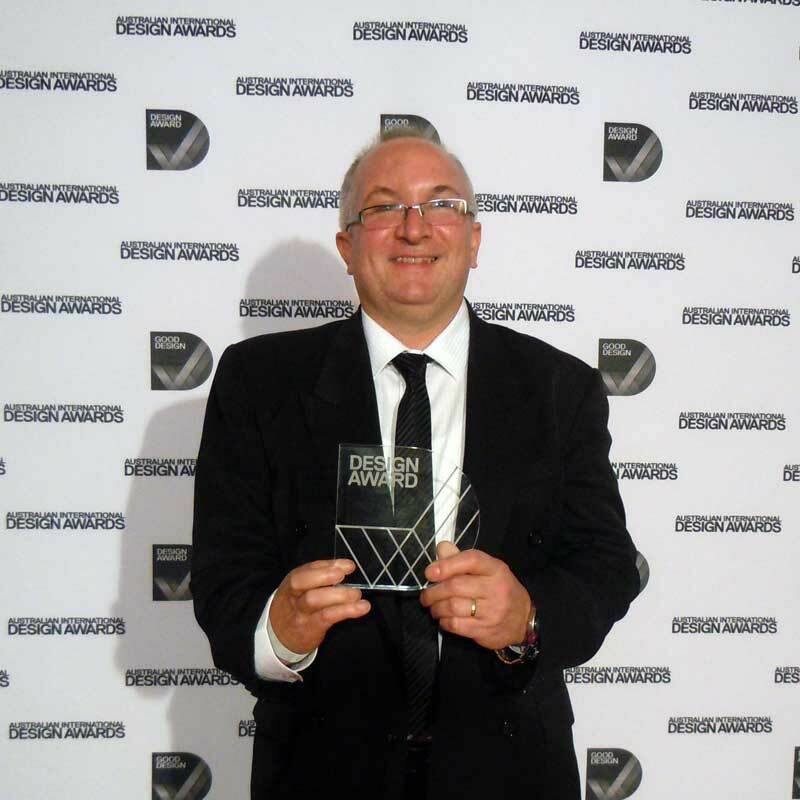 The award presentation ceremony was held at the Overseas Passenger Terminal during Vivid Sydney on Thursday 30 May 2013.